I began my study in Shiatsu almost twenty years ago and ever since then I would occasionally contemplate the possible connection if any between Irish Music and Shiatsu. I worked form the point that all creation be it bodywork, music etc. seeks to express something essential, perhaps spiritual and sublime. 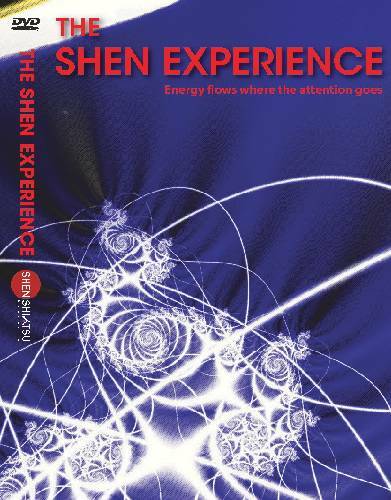 It was only when I was approached by Joerg Schuerpf from the Shen Shiatsu Academy who asked if I would be interested to supply music for the DVD "The Shen Experience" that I was encourged to move from contemplation into action. Over a period of a few weeks I made a possible connection and composed original music which I feel energetically reflects each element of the five elements. The Five Element Theory is a backbone concept of TCM (Traditional Chinese Medicine). Below I have included an excert form this audio/visual adventure, which looks at the Governing Vessel.